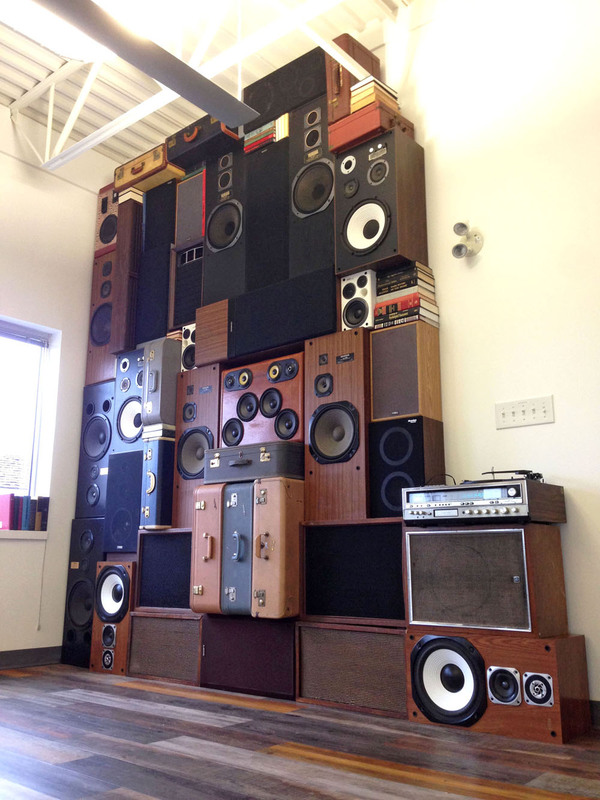 Our latest Speaker Wall (aka Wall of Sound) for Lyft’s call center in Winnipeg, Canada. 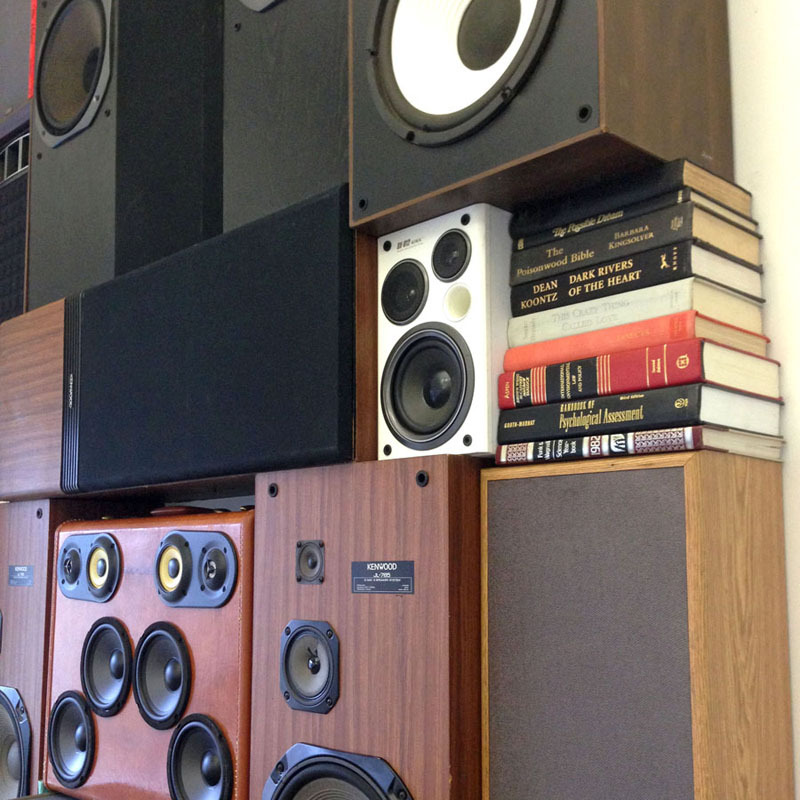 This speaker wall is fully functional with hookups for any audio device. 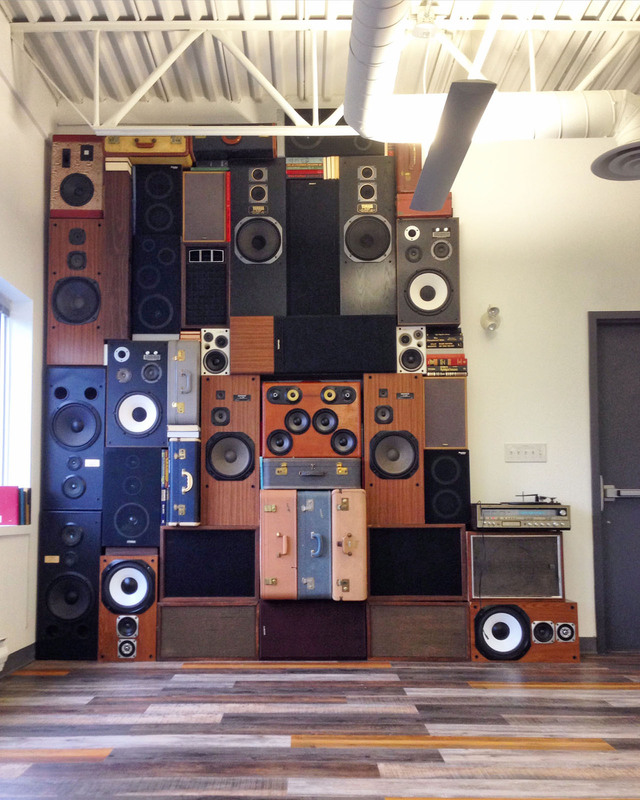 Dimensions: 11 x 12 ft.